The glamorous volcanic island of St. Vincent soars 4000 feet from the emerald Caribbean Sea, and for 50 miles southward drops a chain of spectacular islands known as the Grenadines which have been compared to Tahiti for their lush splendor. 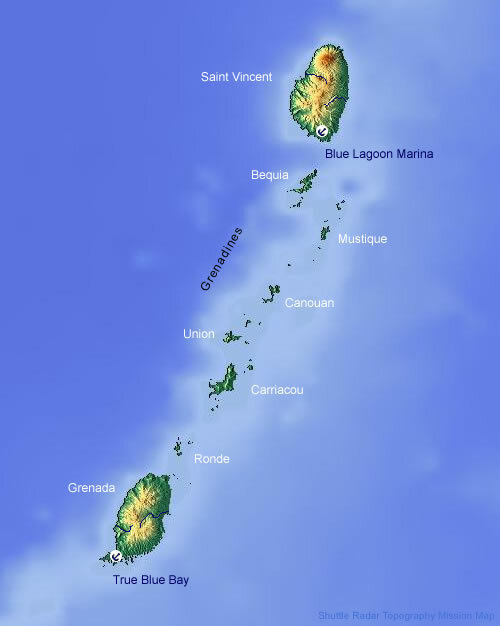 St. Vincent is the gateway to these magnificent islands, offering superb sailing conditions with line of site navigation, similar to the British Virgin Islands, where desolate white sand beaches and superb diving and snorkeling await. The Grenadines island chain, in addition to its majestic natural beauty, is rich in history and cultural heritage, with each island possessing a charming personality of its own. Many anchorages have onshore dining options varying form local cuisine to international dining. Sit, relax and enjoy the view Canouan, Saint Vincent A magical island experience in the Grenadines A spectacular sunset over Tobago Keys Hiltop view of Grenada harbour Peaceful Union Island All the family can have fun! SAINT VINCENT BAREBOAT CHARTERS - The ultimate in privacy & freedom, bareboat rentals are for groups having their own qualified skipper. Hiring a captain and or hostess/cook always remains an option. For a list of our available Bareboat yachts, please Click Here. Set sail for St Vincent and the Grenadines and you'll think you've sailed into paradise. Gentle trade winds caress warm blue waters and the ocean is sprinkled with 32 islands that glitter like jewels in the sun. Create a sailing itinerary on your St. Vincent Yacht Charter that allows you to enjoy the theatrical scenery as well as an endless variety of stunning beaches. Spend time in some of the most infamous places in the Caribbean such as the incredible Tobago Cays, the tiny Mopions desert island or just mingle with the famous at Basil's Bar on Mustique. 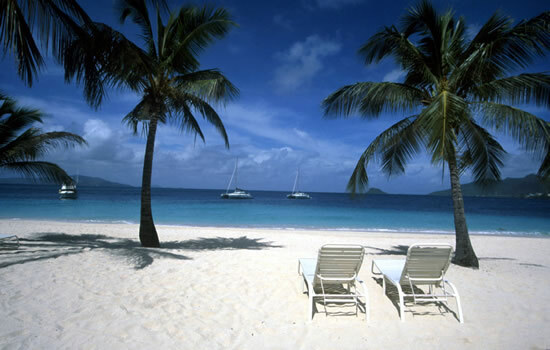 A Canouan sailing itinerary has many possibilities. You could spend the entire week only a handful of miles from the Moorings base at Charlestown Bay enjoying leisurely sails, some of the best snorkeling and scuba diving in the Grenadines, and a different scenic anchorage every night. Practical Travel Info: For general travel information and tips, sugestions, safety, transportation and more.